Recently, we announced the upcoming release of The Worlds of Android, your definitive guide to Android setting and its unique vision of the future. 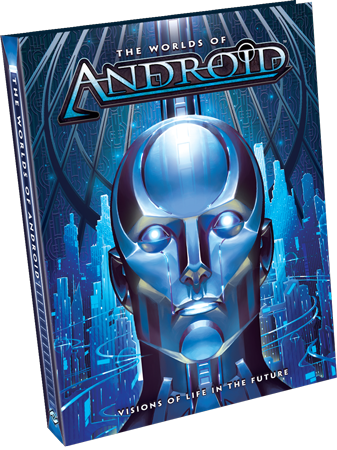 A beautiful, 272-page hardbound setting guide and art book, The Worlds of Android features full-color art, stunning gatefolds, and a polyphony of narrative voices. Immediately, fans unlocked several snippets of these voices and art pieces by sharing their interest in the book with others via social media. 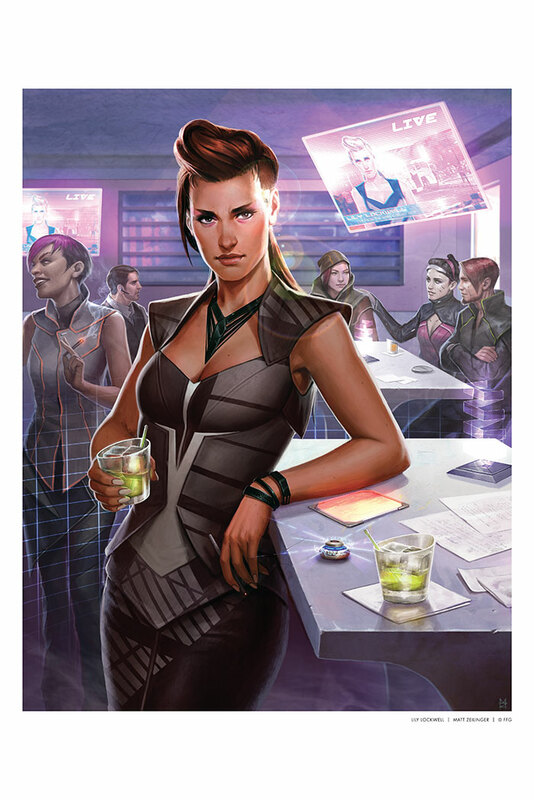 Online forums dedicated to Android: Netrunner buzzed with excitement as players expressed their interest in viewing more of the book's art and learning more about the different cities and worlds to which the card game might someday take them. Now, we are pleased to announce that you have unlocked yet another server and accessed an even richer prize. 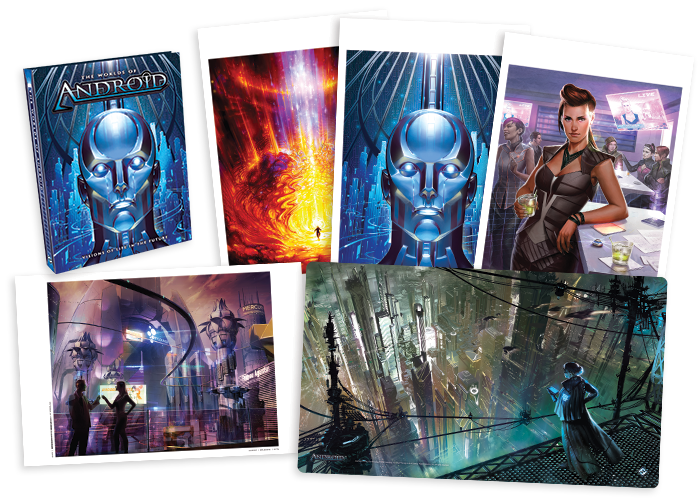 Available for pre-order until December 1st, The Worlds of Android Pre-Order Premium offers collectors unsurpassed access to the immense diversity of human experience in the futuristic, fictional universe made famous by Android: Netrunner and the Android board game. And it's scheduled to arrive to U.S. residents in time for the holidays! The Worlds of Android Pre-Order Premium is more than a book. 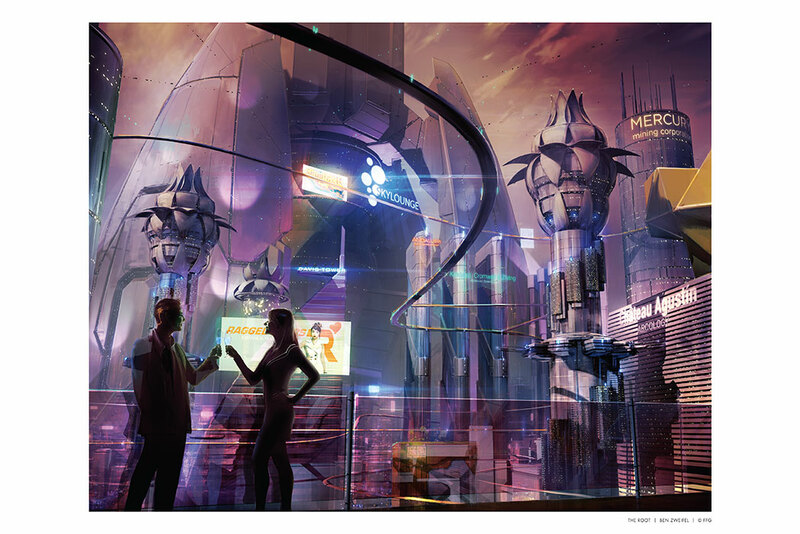 It's a hi-res look at the Android universe that comes complete with androids, space elevators, and a human touch. One hardbound copy of The Worlds of Android signed by Android universe co-creator Dan Clark. Altogether, The Worlds of Android Pre-Order Premium is the closest you can come to jacking directly into the Network and sifting through corporate archives for all their darkest secrets and most profitable projects. But it's only available for a limited time, so be certain to pre-order your copy now! The Worlds of Android Pre-Order Premium must be ordered separate from other products and ships separately from other products. Whether you order The Worlds of Android Pre-Order Premium for yourself or as a gift for a friend, it offers the most detailed and most vivid look at life in the future that you will find anywhere. 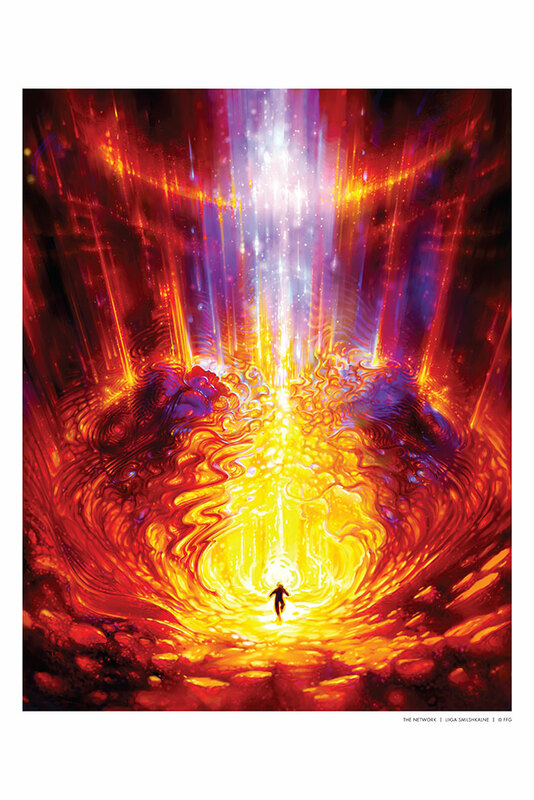 Enhance your living space with its art prints. Enhance your gaming space with its exclusive playmat. 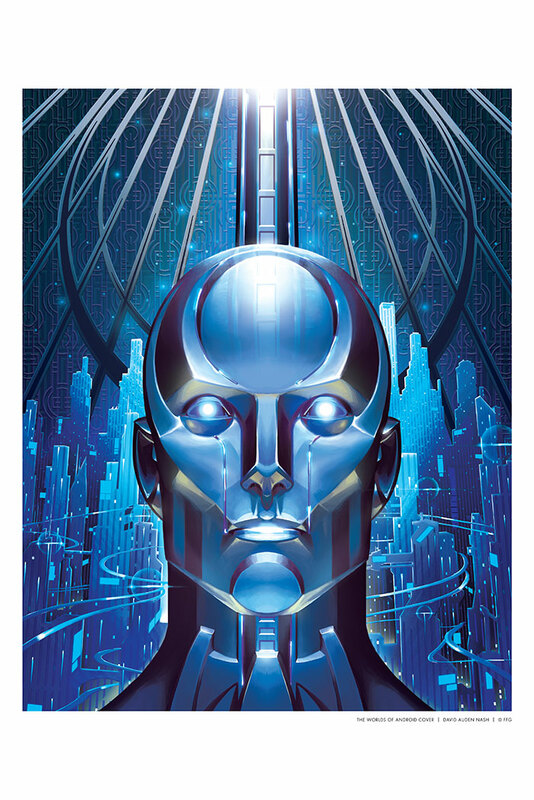 Enrich your knowledge of the Android universe by reading the book and imprinting your brain with its vibrant imagery. Just be sure to place your order today. Then, as you wait for your order to arrive, you can learn more about The Worlds of Android from our announcement article and description page, and you can keep an eye to your monitor for future previews. You can even help unlock additional data by sharing this article with your friends on Facebook and Twitter! 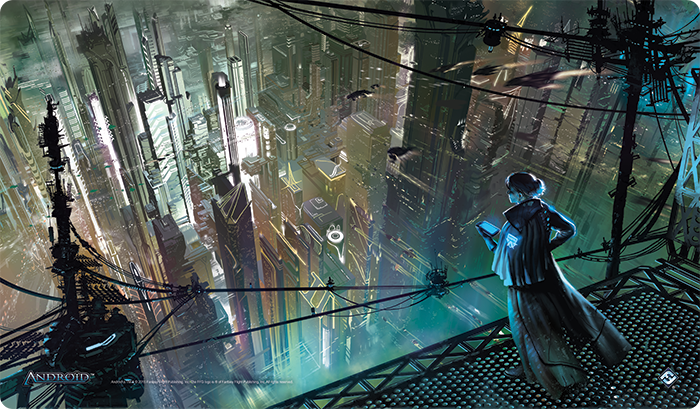 All orders for The Worlds of Android Pre-Order Premium must be received by December 1st, 2015. The Worlds of Android Pre-Order Premium is scheduled to arrive to customers throughout the United States in time for the holidays. All shipping is postal. Shipping to customers outside of the United States may take additional time. This is a special promotion designed for individual customers. Retailers may not apply their standard discounts.